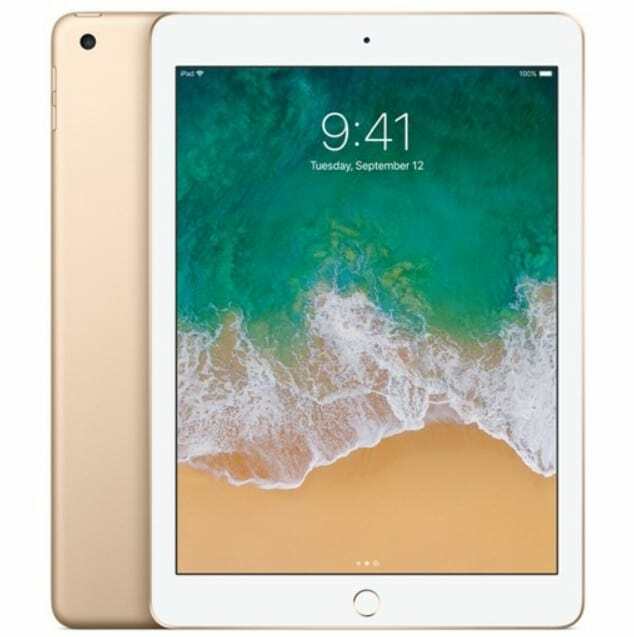 Today on Target.com you can find the Apple iPad for as low as $249.99! Choose 32gb in Space Grey or Gold to find this price! Shipping is Free! Plus don't forget you can save an extra 5% off when you use your Target RedCard!